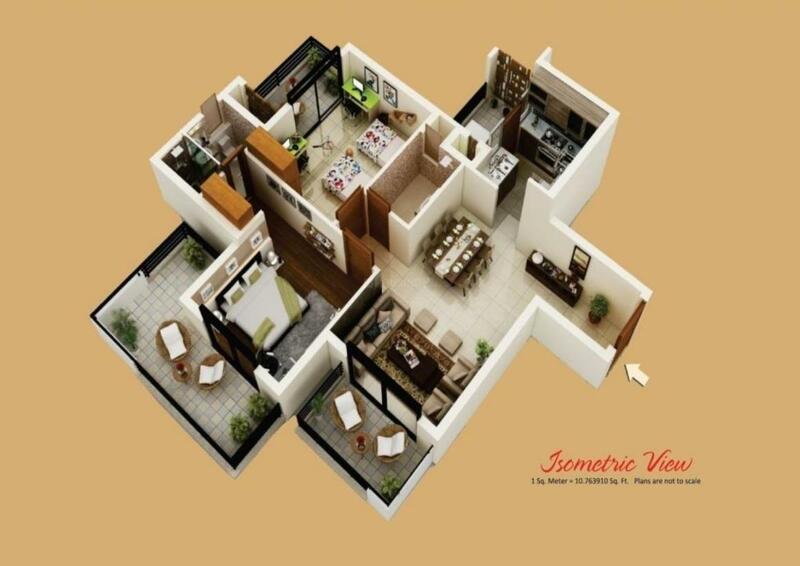 1365.00 sqft. 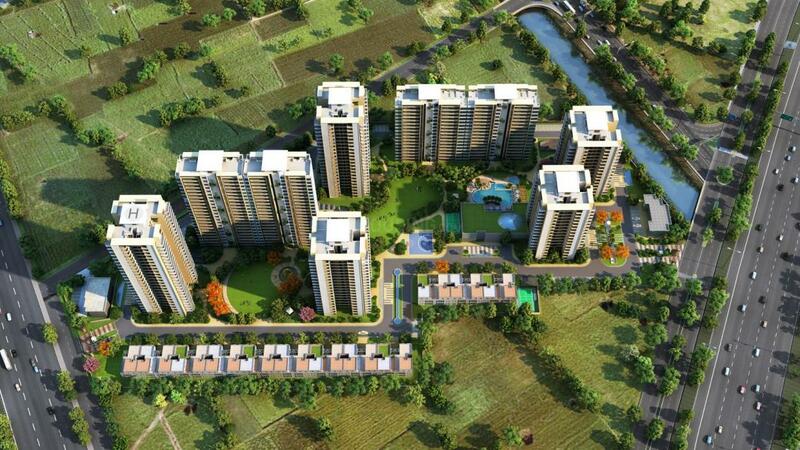 - 2835.00 sqft. 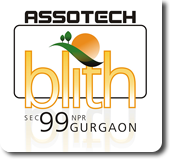 Assotech Blith is a group housing project being developed by Assotech Moonshine Urban Developers Private Limited ("Assotech Moonshine"). Assotech Moonshine is a joint venture between Assotech Ltd and Mauritius based foreign direct investors Mallika SA Investment LLC and SA Mallika Ventures Ltd.